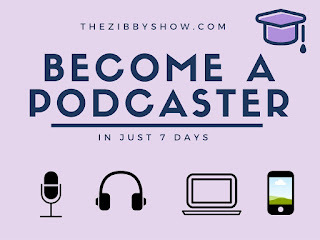 Podcasting gives you a voice - it can help you brand yourself as an expert in your field as well as helping you develop skills useful for academia, business or even in your personal life. 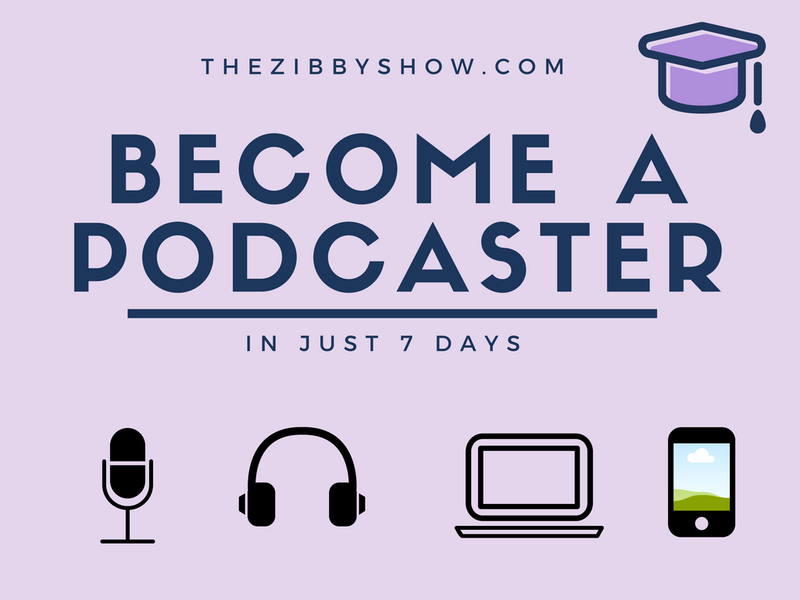 While it could be a tedious skill to learn, let me help you achieve your goal via a very easy process. 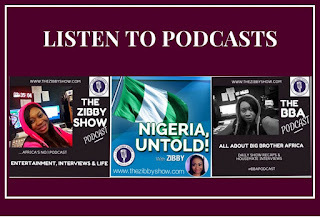 As a certified Project Manager and Contract manager, Zibby has vast experience with entrepreneurship and business. 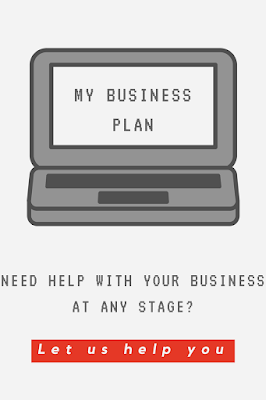 Along with her team of business professionals, they are available to help you with your SME at any stage. 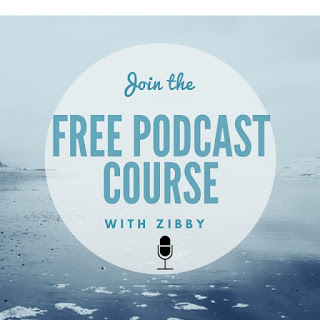 From starting up (business planning) to event management, to strategy and even social media management, Zibby and her team happy to assist you. 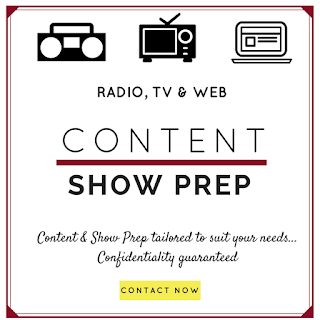 Would you require content and show prep for your website, radio and TV shows or programs? Get fresh ideas at any time you need them - daily, weekly or monthly. Emailed direct to your inbox. All content is original and tailored to suit your unique needs. Confidentiality is guaranteed.